Passionate about golf? Love to discover new courses? Looking to grow your golf network? Book your golf rounds and travel with All Square at the best rates. 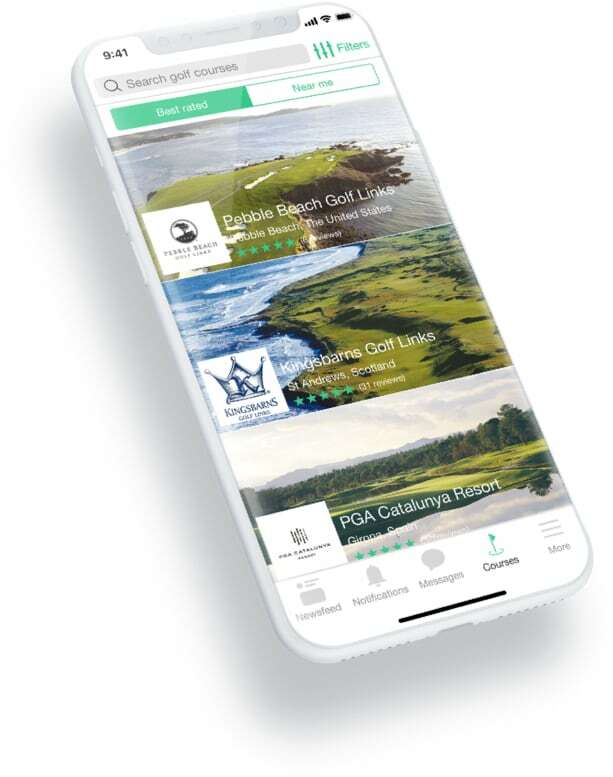 The one-stop social media experience for golfers. It’s the Facebook of golf!